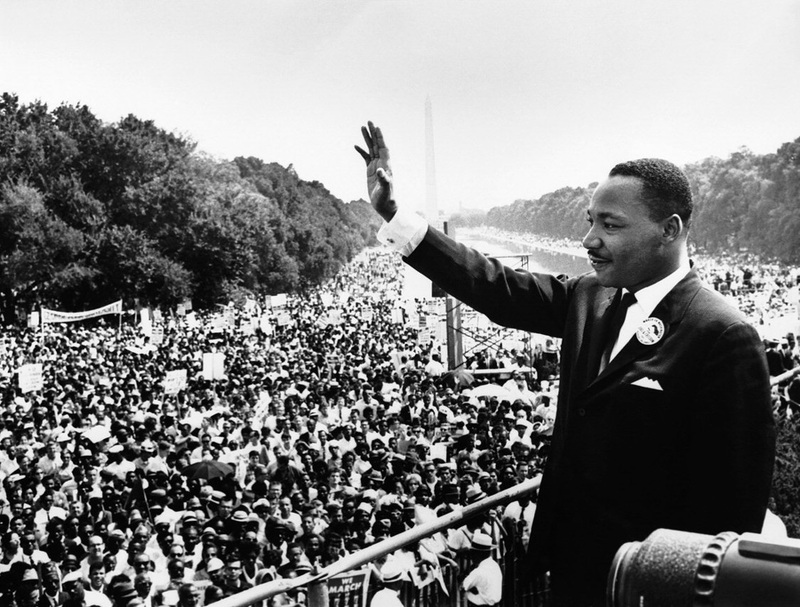 This week’s show is a tribute to Dr. Martin Luther King, Jr. for his great works and inspiration. Standing in solidarity, we can achieve great things and MLK truly united the people in the fight against racial oppression and segregation in this country. We always remember his works. We also have a very special guest joining us this week in King Lemuel, my good friend and talented artist from Puerto Rico. Highlights of the show include MLK’s I Have A Dream speech played in segments throughout the show mixed over dubwise music. Also featured on this edition is Capleton, Zebulun, Zion, Fyakin, Queen Omega, The Heptones, Apple Gabriel, Jr Delgado, Augustus Pablo, Anthony Que, Tarrus Riley, Garnett Silk and much more. Livication this week also goes out to the massive in Nigeria. Our prayers are with you. Jah Bless. This entry was posted on January 15, 2012 at 7:35 pm and is filed under Downloads, Interviews, Podcasts, Radio Shows with tags Arkaingelle, Bob Marley Radio, Capleton Radio, Culebra Reggae, gospel reggae radio, King Lemuel Radio, King Lemuel Reggae, Martin Luther King Jr. Radio, MLK message radio, MLK Radio, MLK Reggae Radio, One Love Radio, Puerto Rico Reggae Radio, Rasta Podcast, Rasta Radio, Rastafari Podcast, Rastafari Radio, reggae radio vermont, The Heptones Radio, Zebulun Radio. You can follow any responses to this entry through the RSS 2.0 feed. You can leave a response, or trackback from your own site. It was fun. You helped to emancipate ourself from mental slavery and free my mind. I will be back. Correction: You helped to free I mind.